Live TV Apps On Your Firestick: Install These 3! There are many free live TV apps on the Google play store and Fire TV app store today. But a lack of honest and trustable reviews and evaluation makes it harder for the users to choose the best live TV apps to play on their Firestick every single day. Tip: The apps in this article are legit free apps. This means they have ads in them! If you want live TV apps that don’t have ads, check out my guide on How to Do a Firestick Jailbreak. The Crackle app is one of the best official live TV apps that are actually available on the Firestick play store. Follow these simple steps to download and install the Crackle app on your Firestick. Press the home button on the Firestick remote to go to the home screen. On the too left side of the home screen, press the magnifying glass shaped search icon and type “Crackle,” click on it and press the “Download” button on the next screen to begin downloading. It should be done quickly. The Crackle app would automatically open after the installation process. You can then either log in or skip the login process to proceed to the app. 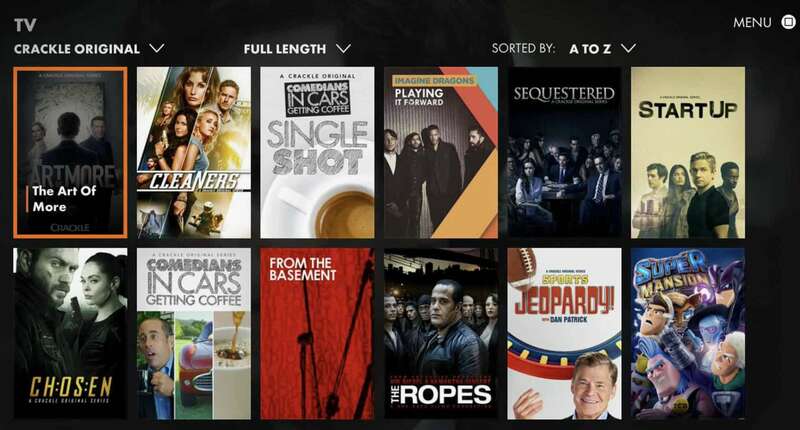 The Crackle app UI would contain options like Watch now, Movies, TV shows, etc. Choose the content of your choice to watch. Now let’s proceed to the next live streaming app. Now let’s check out Pluto TV! Pluto TV is another good app that most of the Firestick users utilize on a daily bases to stream their favorite TV channels, Movies, and TV shows. The installation process of the official Pluto app is actually very easy and takes just a couple of minutes. Follow these steps. Again go to the Firestick home screen and select the search icon. 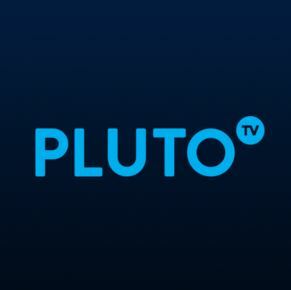 Type “Pluto TV” in the search bar and press enter. 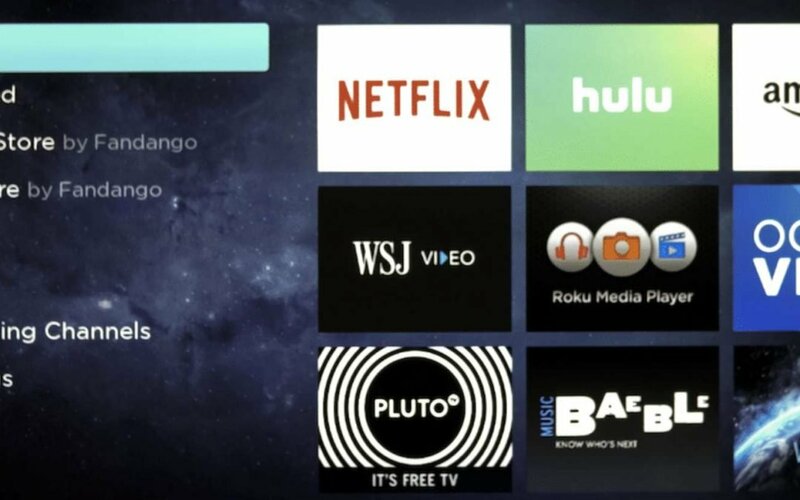 Now click on the Pluto TV icon on the next screen and press to begin the download and installation process. Open the app once it’s finished downloading. Scroll through the various features of this awesome app and enjoy watching your favorite live TV channels, Movies, and TV shows. It’s time to take a look at Tubi TV! The Tubi TV app is our last Firestick Free Live TV app for today. It is another good that you can use to watch live TV on your Firestick. 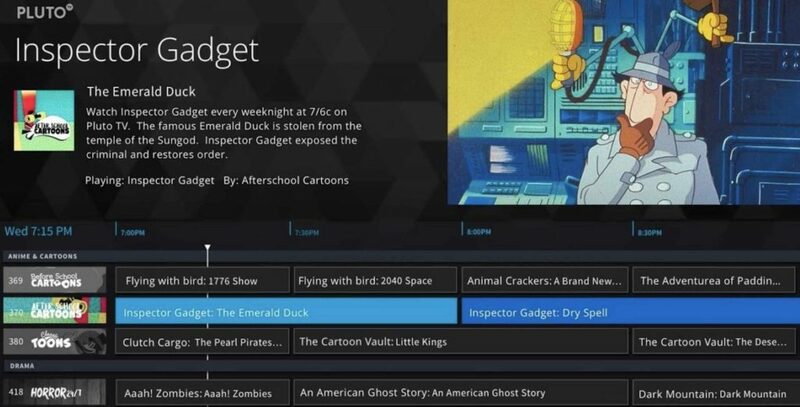 You can install the Tubi TV for absolutely free on your Firestick. Just follow these simple steps. Like always, navigate to the home screen of your Firestick and select the search icon to open the search bar. Type “Tubi TV” in the search bar and press enter. Click on the Tubi TV icon on the next screen and select it to begin the download. It should be completed within a minute. Tubi TV is now installed on your Firestick. You can now open the app to enjoy watching the live TV, Movies and your favorite TV shows.